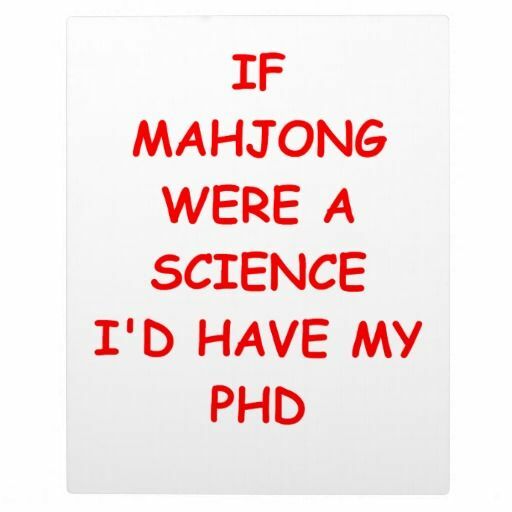 A DOCTOR OF MAH JONGG! 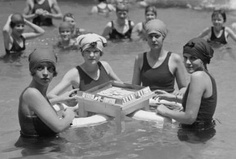 Where are these ladies from the 1920s now? 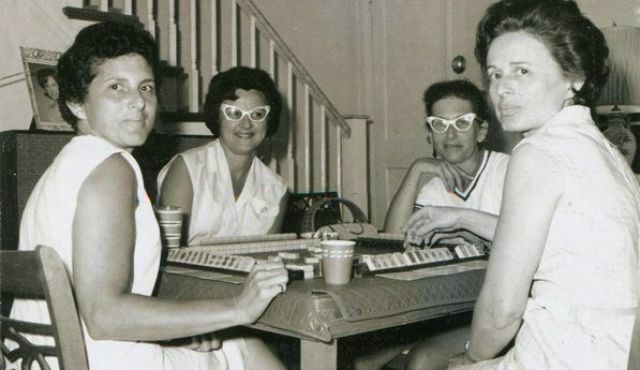 Or these ladies from, most likely, the 1950s? Unless these ladies are your relatives (or you! ), there is probably only one person who knows where they are today…and that would be Annelise Heinz. …and Annelise Heinz is proving that Mah Jongg is the “science” part of history as she earns her PhD from Stanford University! 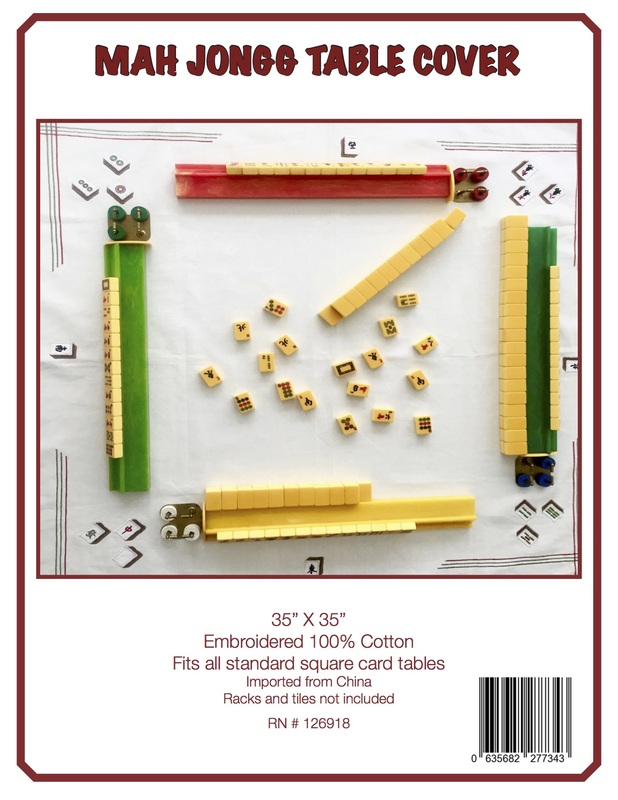 As Annelise wrote to me in a subsequent email summing up what she is doing: “I am writing a history of mahjong in America from the 1920s through the 1960s. I welcome stories from those who remember seeing the game before 1980 — especially from those who played in the 1930s-early 1960s. So, if you fit into any of the categories outlined above, or know of someone who fits these descriptions, and would like to be a part of Annelise’s work, please send your contact information and a brief description to Annelise Heinz at mahjonghistory@gmail.com. She can send you a list of questions over email, or you can speak over the phone with her. 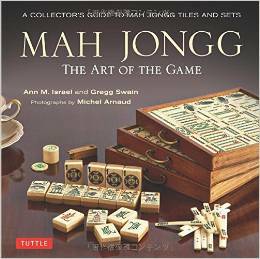 This entry was posted in Mah Jongg and Me and tagged Annelise Heinz, history, memorabilia, memories, PhD, Stanford, Toby Salk on June 24, 2014 by Mah Jongg and Me. What a coincidence! This MJ Doctor has an appointment to speak with Annelise tonight. Thank you for such a generous plug, Ann! I really appreciate your support.